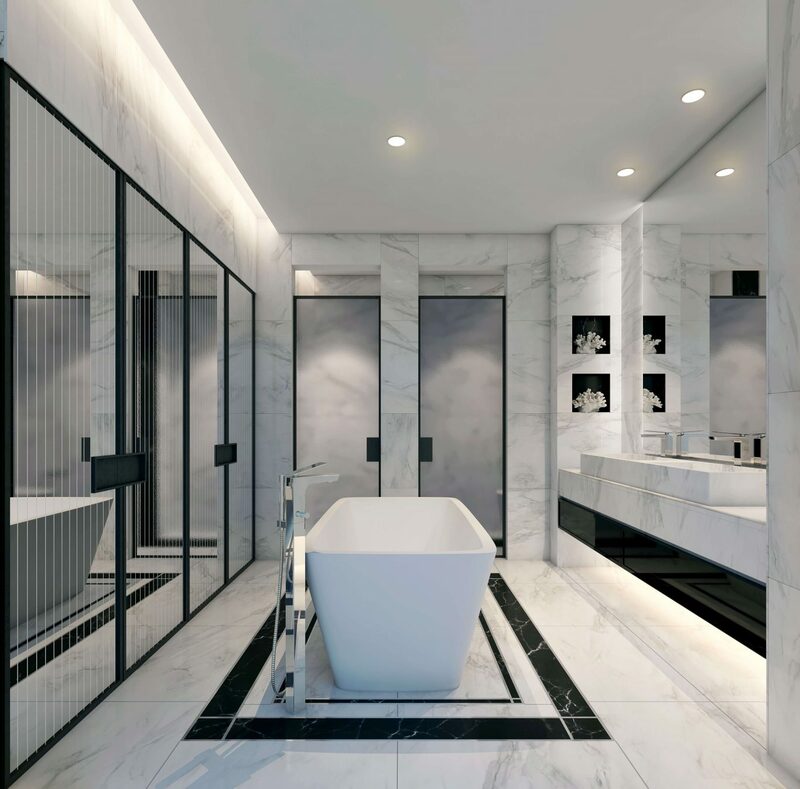 Seen in upscale hotels, restaurants and offices all over the world, Kelly Hoppen’s boldly modern aesthetic has also graced the homes of celebrities. 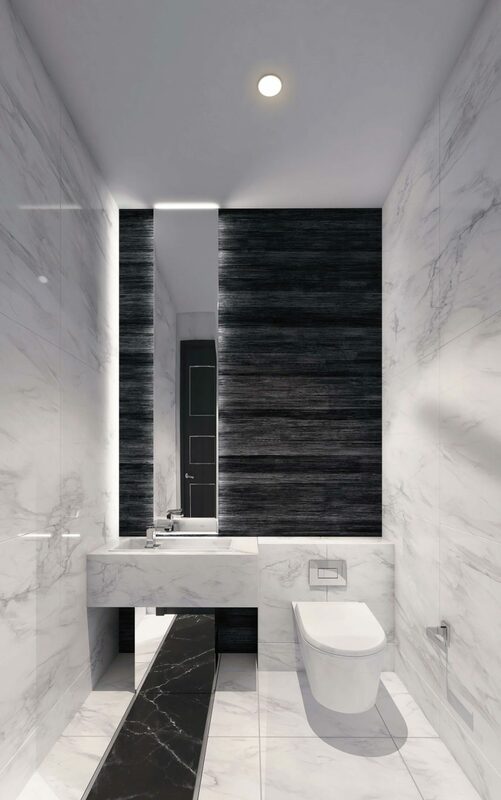 In 2009, Hoppen was made an MBE by Queen Elizabeth II for her services to interior design. 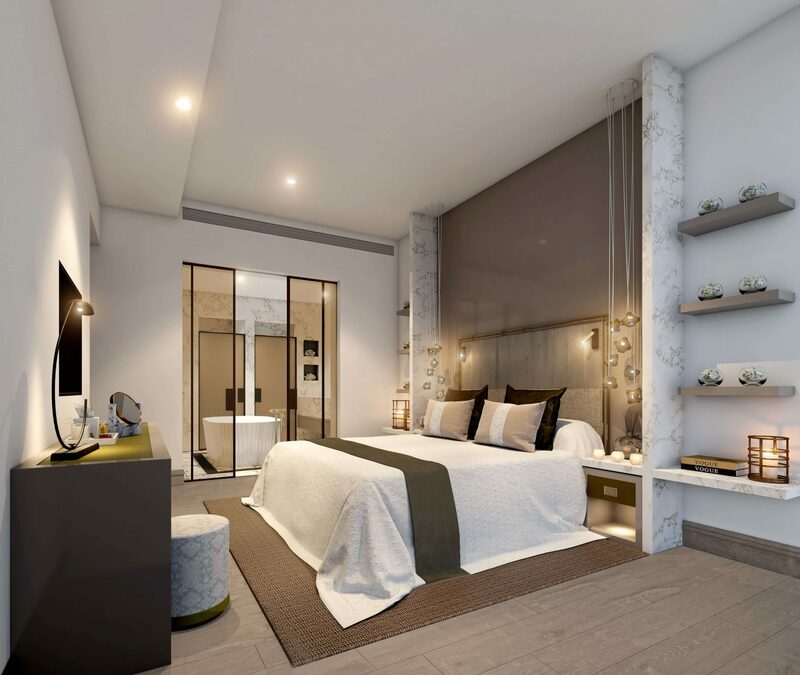 YOO8 serviced by Kempinski branded residences by Kelly Hoppen for YOO is defined by two main design concepts: Urban and Spring, using her extensive and vast experience gained through her global 41-year career in all things design. 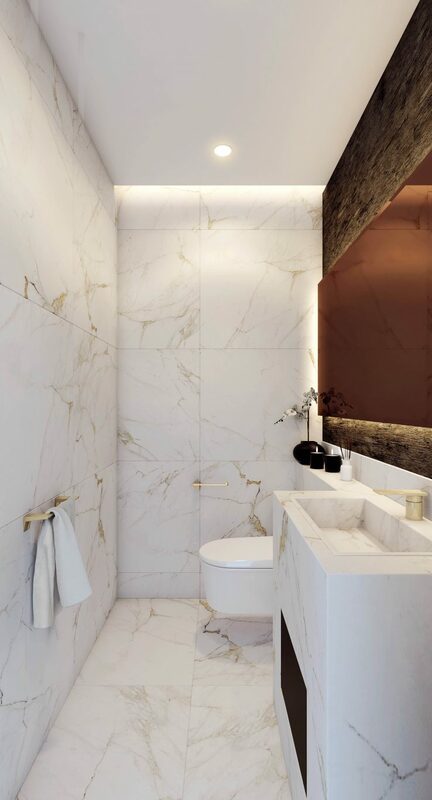 Appealing to the inner cosmopolitan, Urban exudes understated glamour by spotlighting linear muted tones and chic materials such as taupe stone, dark timber flooring and specialist plaster finishes. The green-focused Spring concept spaces, meanwhile, make the most of neutral materials, weathered surfaces, unbleached fabrics, deep pile carpets and milky-white glass, promoting a feeling of harmony and calm. 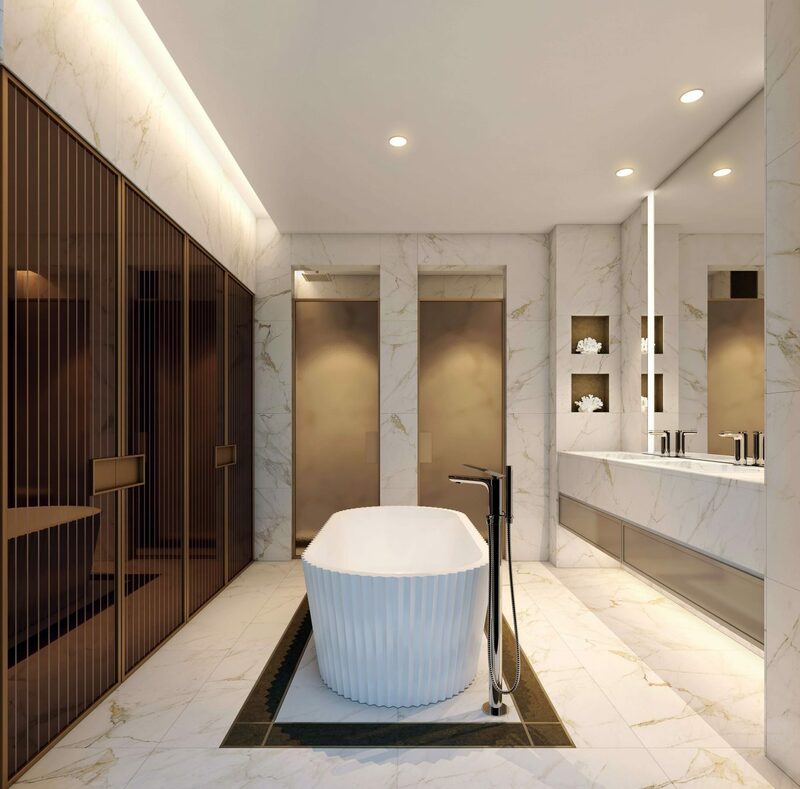 Steve Leung & YOO’s vision for YOO8 serviced by Kempinski Tower A branded residences gives way to exuberant interiors that combine a modern outlook with distinctively Asian accents. 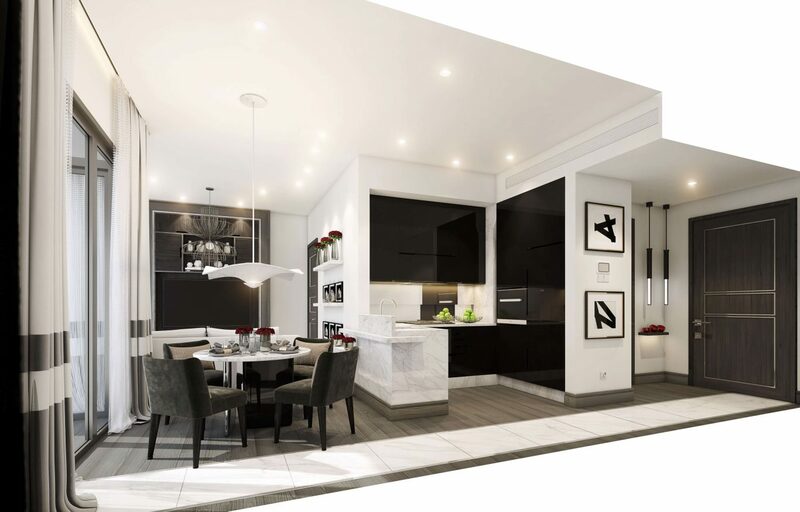 The branded residence component of 8 Conlay, YOO8 serviced by Kempinski is the crown jewel of our development. Consisting of two spiraled residential towers, YOO8 features interior concepts by YOO Studio and in-house services provided by Kempinski. 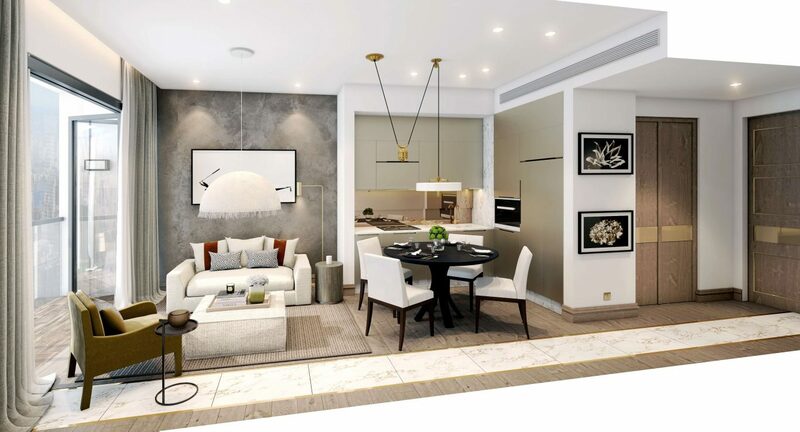 With 498 units available within the space of 57 floors, YOO8 serviced by Kempinski Tower B is composed of varying sized suites that range from 705 to 1,328 square feet. 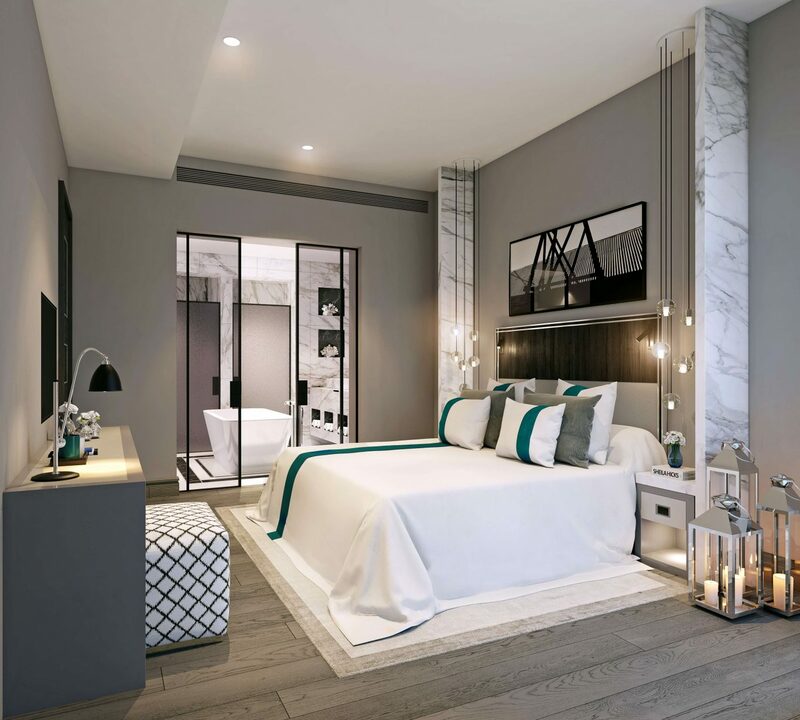 Most YOO8 units notably feature unobstructed views of KLCC, making them the city’s most sought after accommodation.